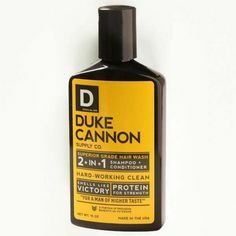 Duke Cannon: Bloody Knuckles | The Market Fergus Falls | A specialty online gift store featuring fun and exciting unique items and uncommon goods across a variety of departments in Fergus Falls. Dry, cracked hands are like living testaments to a man’s hard work and ingenuity. And while hard working hands are to be celebrated, let’s be honest; dry, cracked hands feel awful. 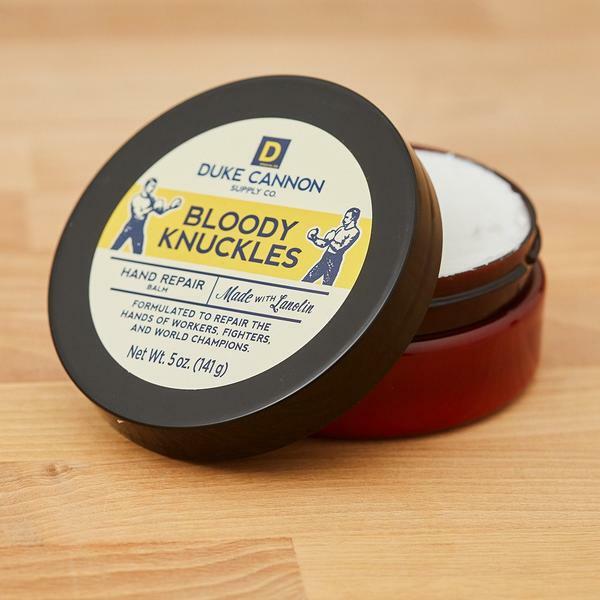 That’s why Duke Cannon introduced Bloody Knuckles Hand Repair Balm. 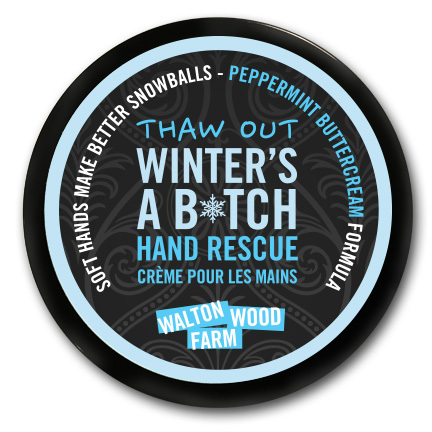 Made with lanolin, it provides much-needed moisture without leaving the hands feeling sticky or greasy. At 5 oz., this is a hearty serving that will last a good long time. 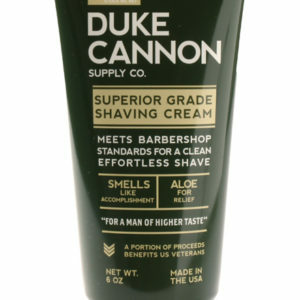 Formulated to repair the hands of workers, fighter, and world champions.